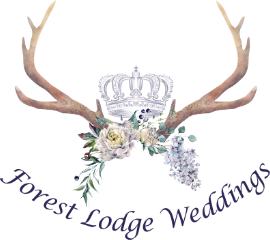 Forest Lodge Weddings and FireFly Tipis have collaborated to create the ultimate woodland wedding venue – your wedding your way! Imagine your big day in a romantic setting al fresco, surrounded by nature with the trees as your canopy. 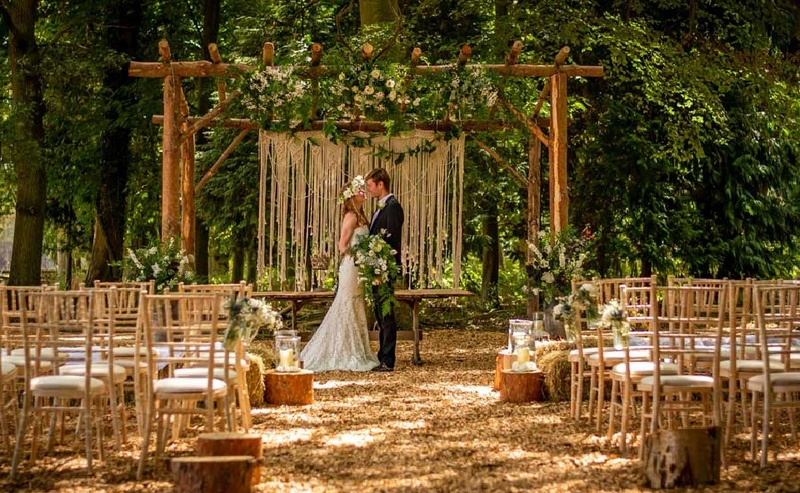 Set to realise woodland wedding dreams for couples looking to embrace the great outdoors. Set in a secluded private woodland at Little Lodge Farm in the heart of Thetford forest. our team take away the stress and strain of organising a wedding.  With our expert knowledge of the industry and contacts you can be sure that no stone is left unturned. Rustic, bohemian and classic weddings can all benefit from this magical and mystical setting in the forest. The horse friendly venue invites couples with horses to bring their beloved animal along to the ceremony or make their entrance atop their horse. We aim to be licensed to hold legal ceremonies for spring 2019 but until then we can host your wedding celebrant. Guests can camp onsite also with tents or caravans. The venue does have three wooden lodges also which do get booked up very early! Vows echoing through the trees above. Bring your hearts, fulfil your dreams.